Curious.. If you re-run the tests today, are the results any better? 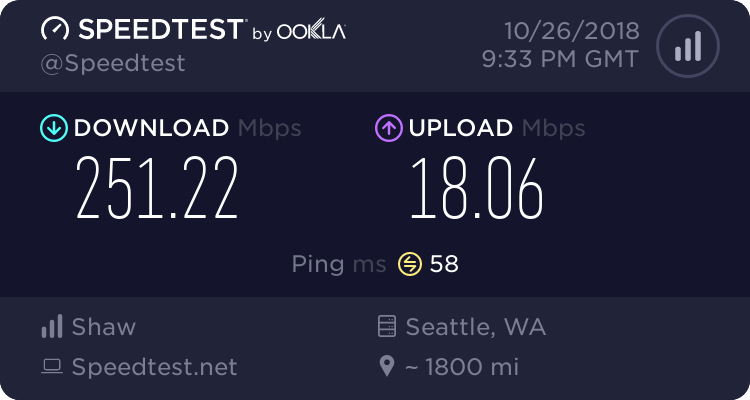 Ping times are a bit high, but speed is not bad.